Engineering work in the Highlands of Scotland is to affect radio listeners in the region throughout most of September. 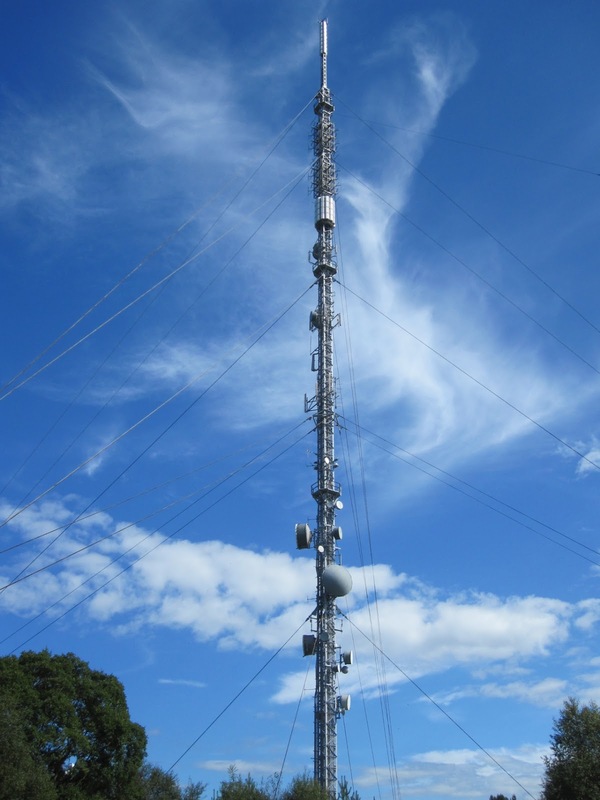 Starting from Monday 5th September, work to ensure the long term reliability of the antenna at the Rosemarkie transmitter site near Inverness will commence, meaning that FM services from the site - i.e. all BBC stations - will be subject to periods of reduced power. Listeners are being warned that the weather dependent work means that until 30th September, radio reception may be difficult between 10:00 and 16:00. In some cases, loss of reception is possible, according to BBC Reception, who are advising listeners of digital alternatives. Commercial and digital radio is broadcast from the nearby Mounteagle site, which is unaffected by the work. Rosemarkie is a main transmitter site, but also feeds TV and FM services to relays in the area, increasing the potential impact of the work. Listeners can check the current service status of Rosemarkie and its relays at www.radioandtvhelp.co.uk . The Rosemarkie transmitter mast, which also carries Freeview to the area, has been subject to a number of engineering jobs this year, notably with old UHF TV panels having been removed earlier this year. Changes will need to be made at the site to cater for 700MHz clearance in the coming few years.